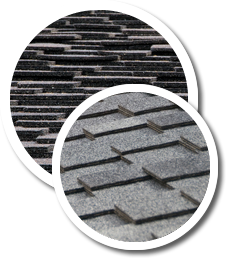 Asphalt Shingle Roofing are New Zealand's authorised importer, distributor and one-stop-shop for PABCO roofing products. We are proud to be the exclusive distributor of PABCO’s range of products. The PABCO Premier® product line features distinctive shadowing and random patterns that add dimension to your roof, creating a rich look and feel for your home. The wide spectrum of available colours with the distinctive PABCO® cut will add elegance to any architectural style. PABCO Premier® products are available with a Limited Lifetime Warranty. Many colours may be ordered with the Algae Defender™, which warrants your roof against algae growth for 20 years. If you have made the decision you want an Asphalt Shingle Roof you now need to understand the difference between similar shingle’s on offer and make the right choice for your home.